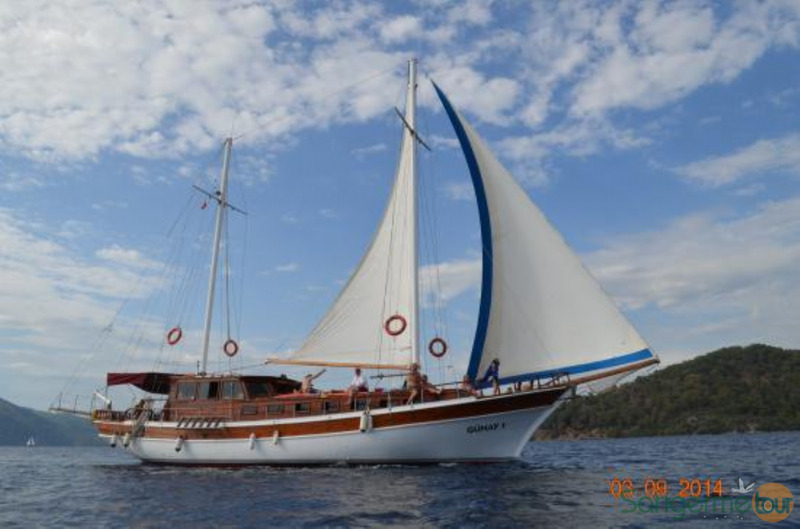 A Gulet is a wooden motor sailing vessel, the modern version of the ancient cargo bearing craft which used to trade along the coast of Turkey. 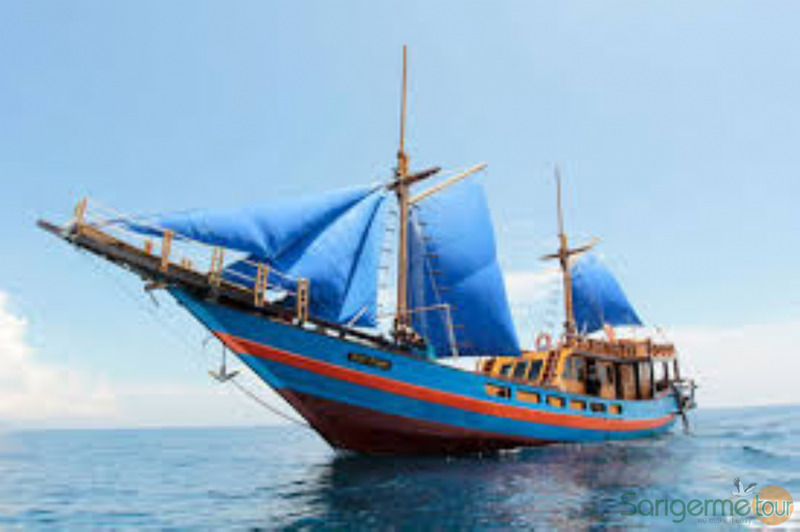 The original design has evolved into a comfortable cruising vessel and some have air conditioned accommodation for up to eighteen guests in self-contained double cabins. 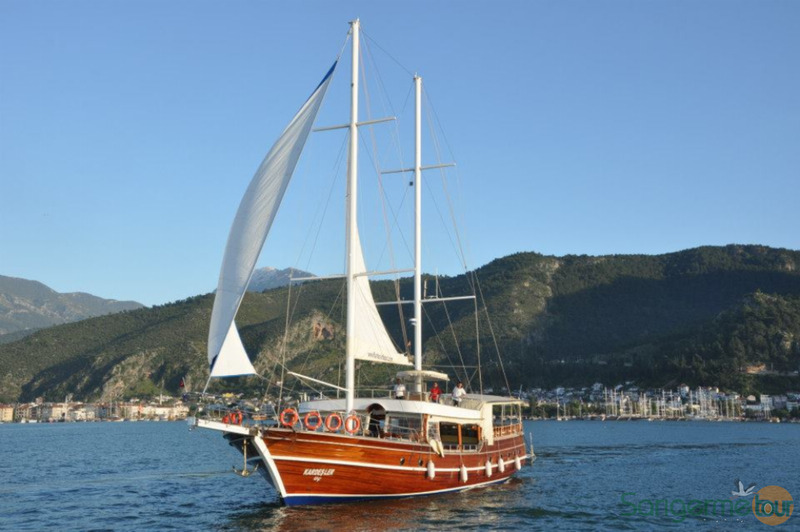 Constructed mainly in the shipyards of Bodrum, Bozburun, Marmaris and Antalya. The cabins are usually for two. All of the cabins have enough storage room for your belongings. Each cabin has a separate toilet with wash basin and shower providing modern facilities and privacy. 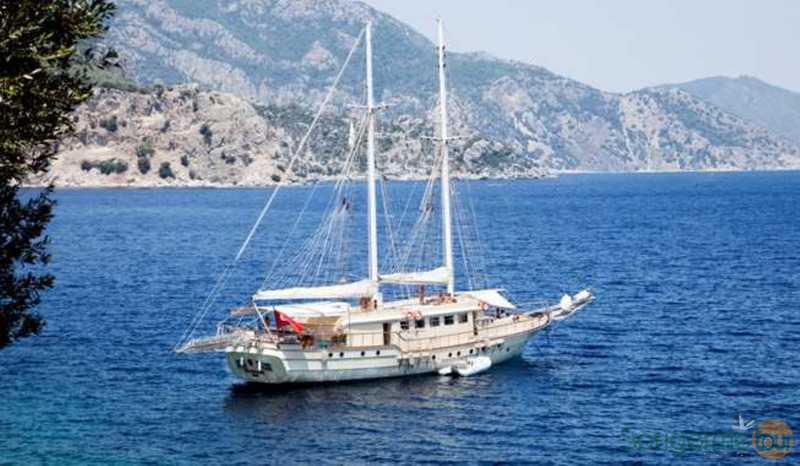 The gulets offer enough space to the passengers in the cabins, in the aisles and on the deck. Gulets are traditional boats of Southwest Turkey. 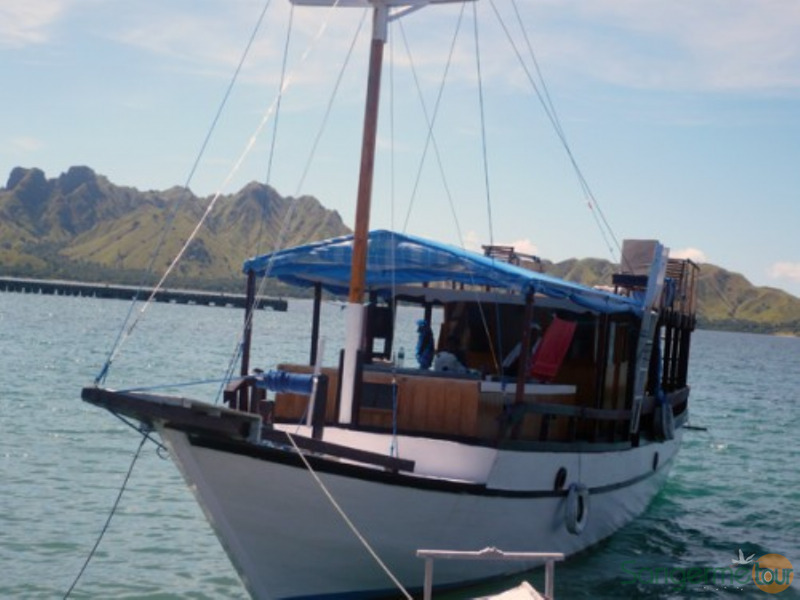 In general, gulets vary in length between 14 and 35 meters (52- 110 feet) hence varying passenger capacity. 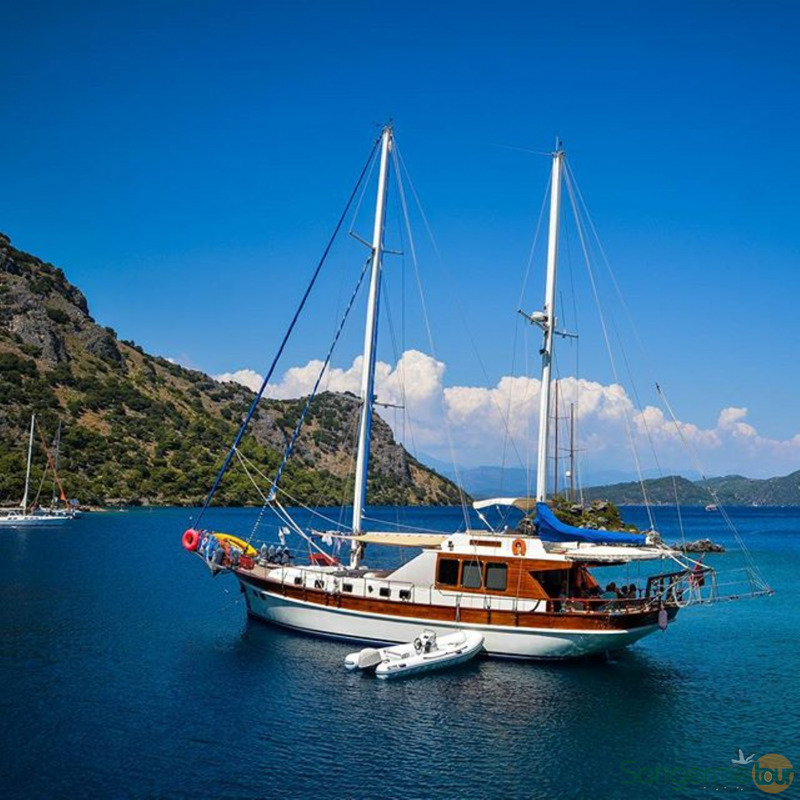 In many ways a Gulet is like a full service hotel where every room has a sea view and the scenery changes constantly.